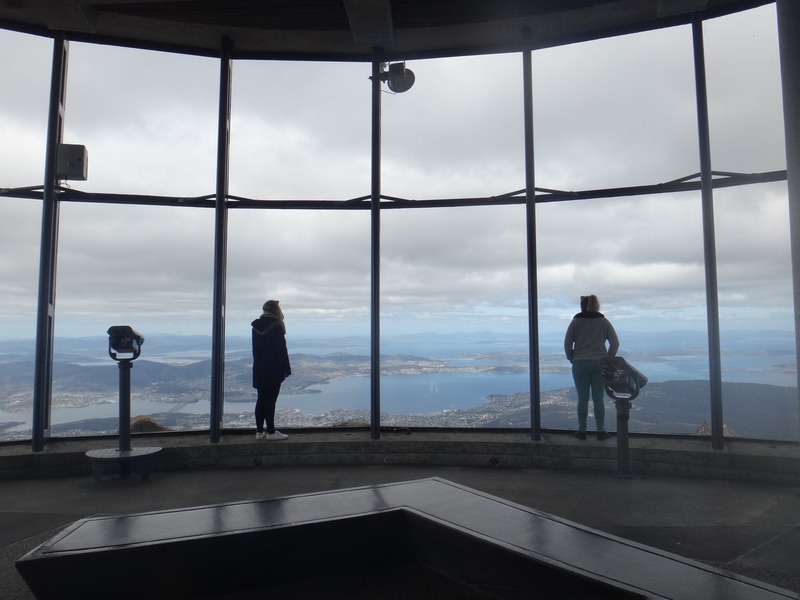 The kunanyi/Mt Wellington Explorer Bus departs daily from Hobart’s waterfront to the summit of kunanyi/Mt Wellington. 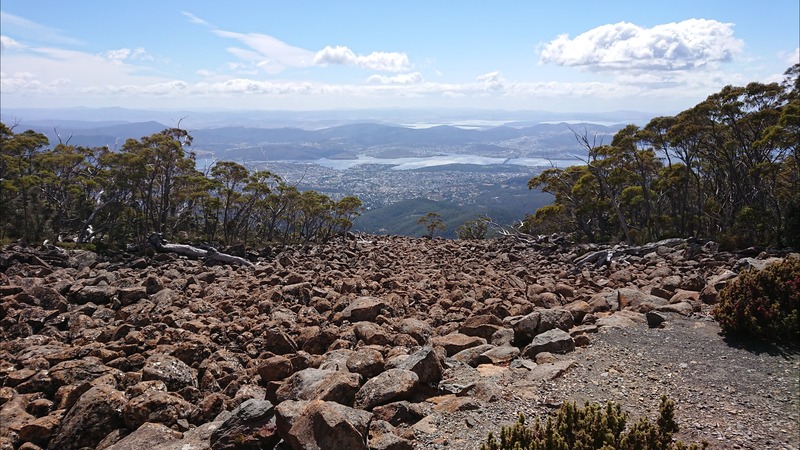 Rising 1270 metres above sea level, experience spectacular views over Hobart and beyond. The two-hour return tour includes 30-minutes to explore the summit. If you’re looking for more adventure, you also have the option to hop-on and hop-off at multiple bus stops along the way; including Fern Tree Park, The Springs, The Chalet, Big Bend and The Pinnacle. You’ll find a wide range of bushwalking tracks to explore, suitable for all ages and abilities. Buses are wheelchair accessible and can carry mountain bikes, providing easier access to the growing network of mountain bike trails throughout Wellington Park. The kunanyi/Mt Wellington Explorer Bus tour includes professional and informative commentary. Ticket options include an Explorer Pass, One-Way Pass or an Mt Wellington and City Loop Combo which includes a 48-hour ticket on Red Decker’s popular hop-on-hop-off city loop tour. Tours operate seven days a week, closed Christmas Day. Buses depart from the Tasmanian Travel and Information Centre in Hobart with five daily departures during summer and three daily departures during winter. 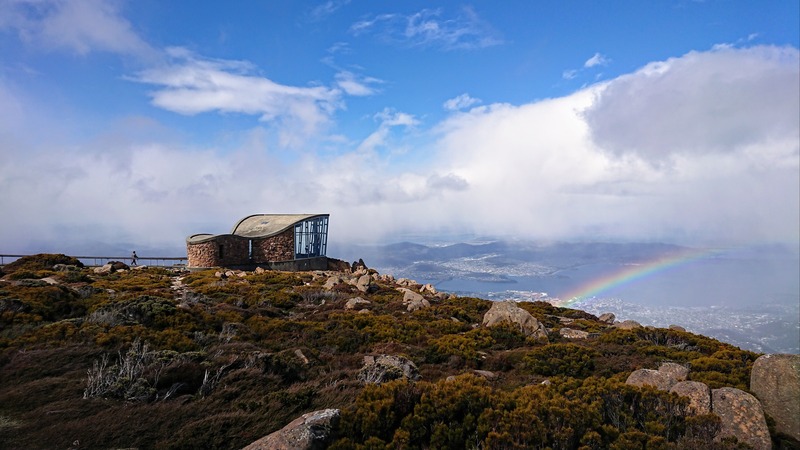 kunanyi/Mt Wellington Explorer Bus will operate a snow service from May 2019.